Awards season might be over, but that doesn't mean the great movies are. Ahead of the summer blockbuster stampede, we've got two genre heavyweights with a combined body count well into to the hundreds. All this & more on a particularly badass #NOTwatching Podcast! 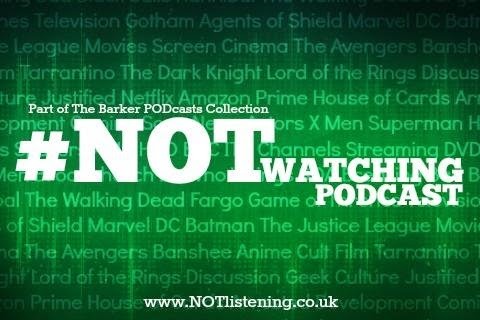 Listen to "#139: Logan, John Wick: Chapter 2 & more!" on Spreaker.